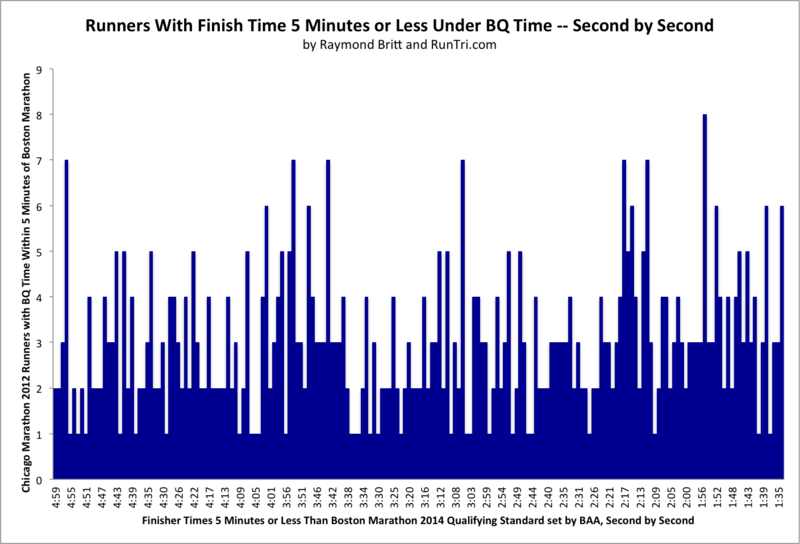 9/25/13: BAA has set BQ - 1:38 official cutoff time to enter Boston Marathon 2014. An example: Male 18 to 34 BQ time = 3:05:00. 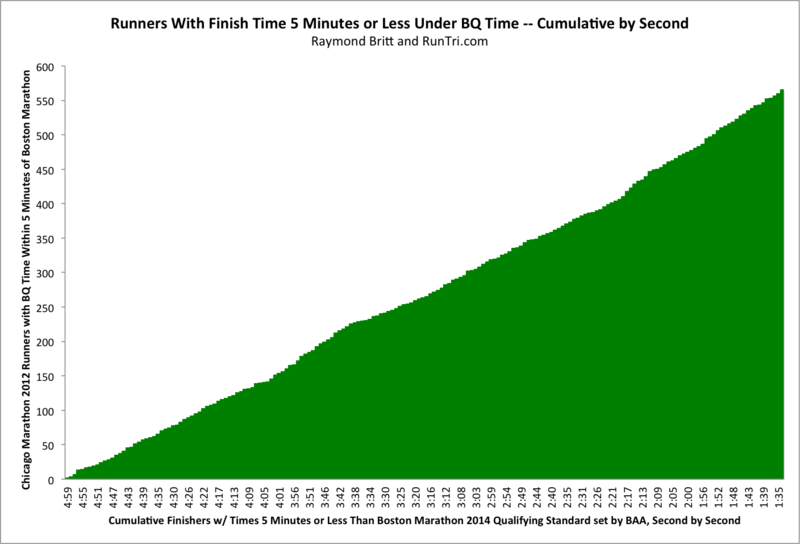 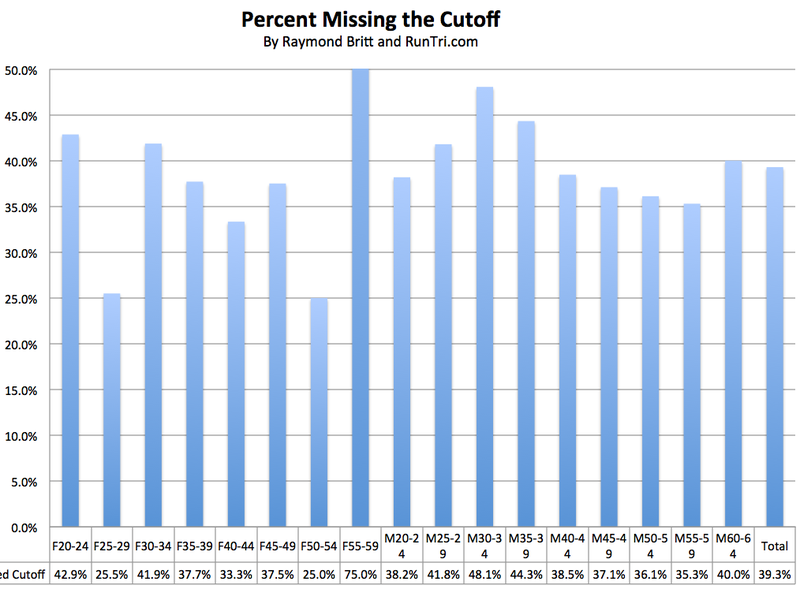 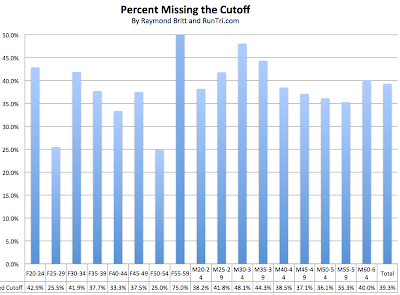 With our predicted cutoff to BQ - 00:01:34, runners in M18-34 who ran 3:05:00 - 00:01:34 = 3:03:26 or faster would likely be granted entry if our prediction is correct.